KANDU Industries Inc.Fish Fry & More! 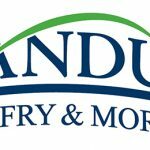 - KANDU Industries Inc.
KANDU’s two popular fish fry events return Friday, March 9th and Friday, March 23rd from 5:00 to 7:30pm at The Armory. This all-you-can-eat buffet features Best Events’ famous beer-battered cod, along with several additional entrée options. A delicious selection of sides and salads are also available, along with included beverages. Desserts and cash bar will be on hand for purchase, along with opportunities to win 50/50 and prize raffles. Dinner is $13.95 for adults (ages 12 and up), $8.50 for kids (4-11) and free for children under 4. Interested in becoming a $100 Table Sponsor? 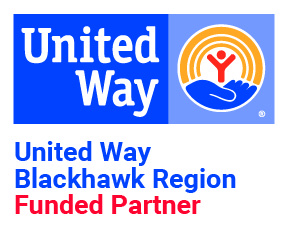 Call (608) 755-4123 for more information on how to receive 4 dinners plus recognition throughout the evening. Click here to follow the first event on Facebook.